What Does 2 Corinthians 1:3 Mean? Following his introductory greeting to the saints at Corinth, where the amazing grace and abundant peace of almighty God is the heavenly blessing that Paul bestows in great measure on all the congregation there. 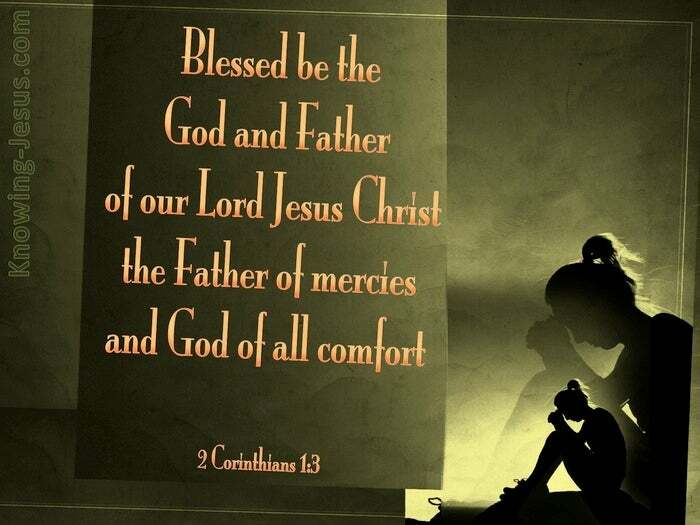 He turns his wrapped attention and deep affection upon our great God and Father in heaven: - Blessed be GOD the Father of our Lord Jesus Christ; Blessed be the GOD and Father of all mercies and Blessed be our Father in heaven.. Who is the God of all comforts. When God is 'blessed' by psalmist or apostle, by prophet, priest or king, it is a call for His creation to bow low before Him in adoration and worship. When His children are called to 'Bless the Lord', we should kneel in humble reverence before His glorious majesty, and worship the Lord in the beauty of holiness. When the call to "bless the Lord" comes, we should bow down before Him - the Lord is His name. 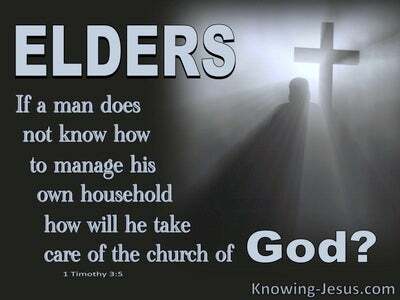 As the God and Father of our Lord Jesus Christ we worship our great Creator. He loved the world so much that He gave His only begotten Son as the sacrifice for sin, so that whosoever believes on Him would not perish, but have everlasting life. 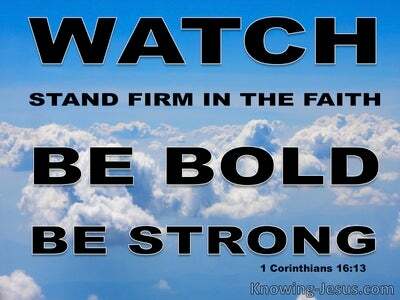 Those who believe become children of God and are made a new creation in Him. As the God and Father of mercies we worship before His throne of grace, acknowledging that without the spilt blood of Christ alone we would be eternally separated from our God and Saviour. But God in His mercy and love looked down in pity on a rebellious race of prideful men, and purposed in His heart that by His grace and mercy, through faith in Christ, He would redeem this lost and dying race. 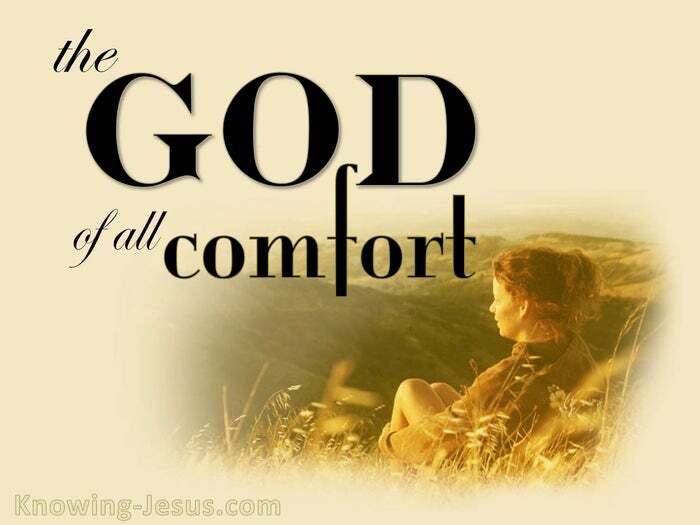 He is the God of all comforts, Who comforts us in all our troubles, so that we can comfort others that are in trouble.. with the same comfort we ourselves receive from God: the Father of our Lord Jesus Christ- the Father of all mercies and God of all comforts. 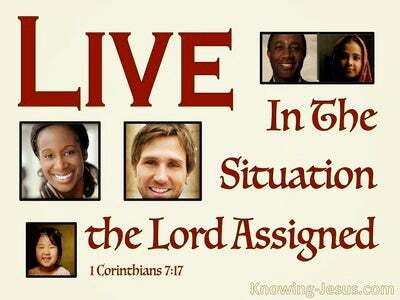 Let us bow down before HIM - the Lord is His name.